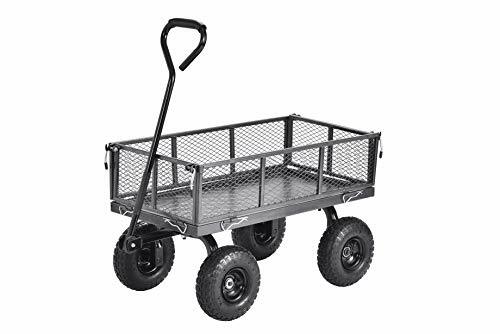 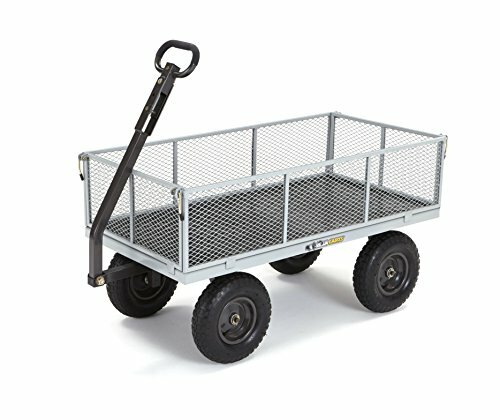 No kids, no frills, just a utility wagon that can haul big loads easily. 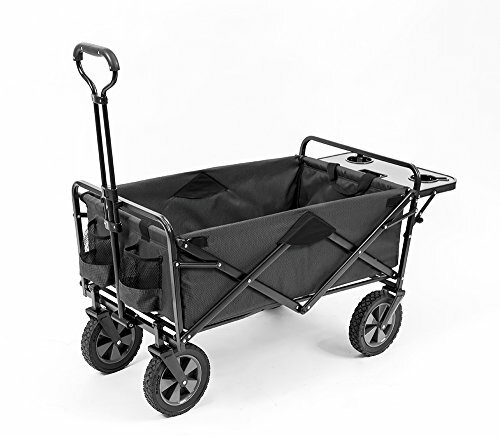 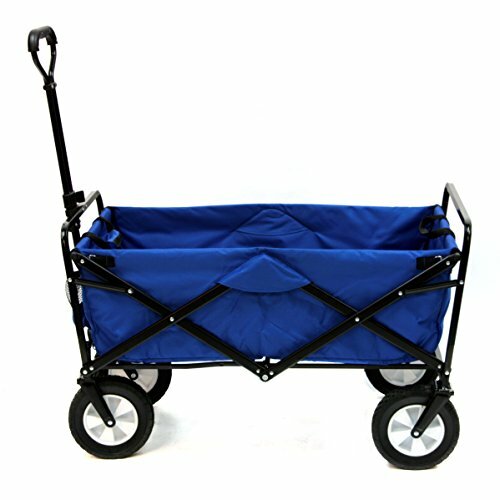 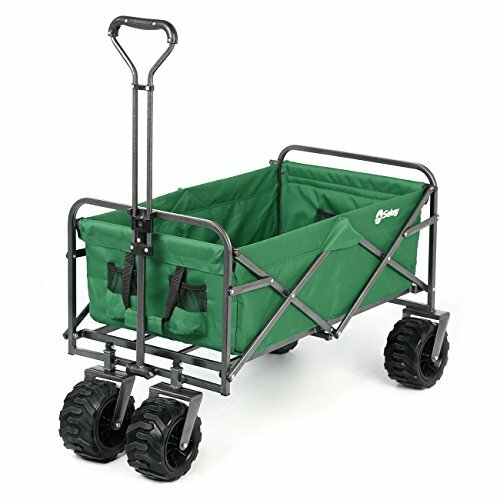 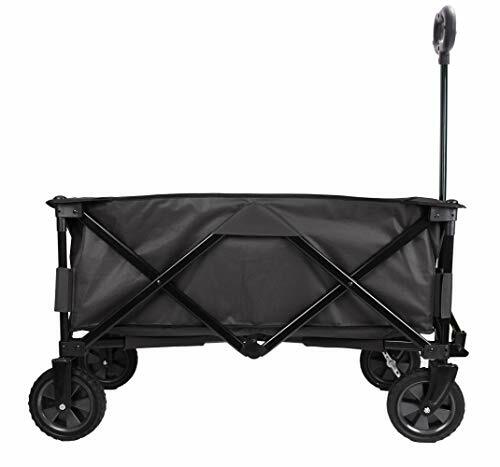 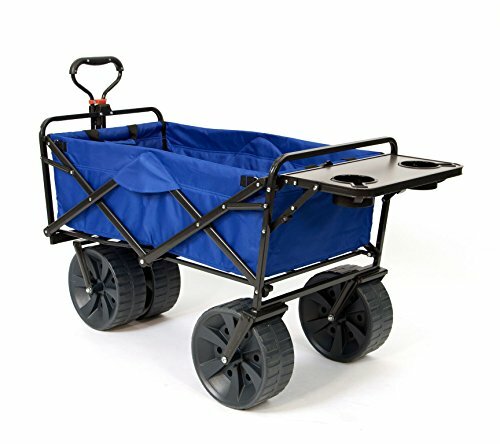 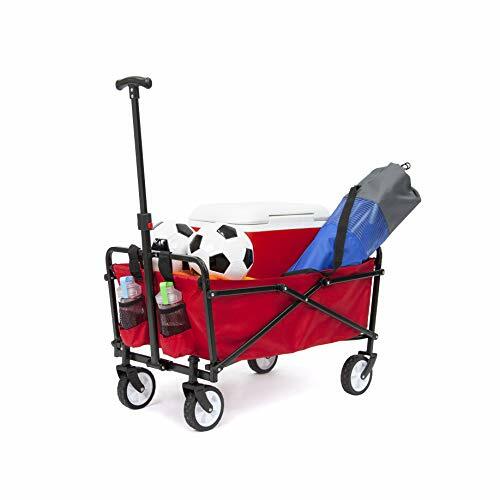 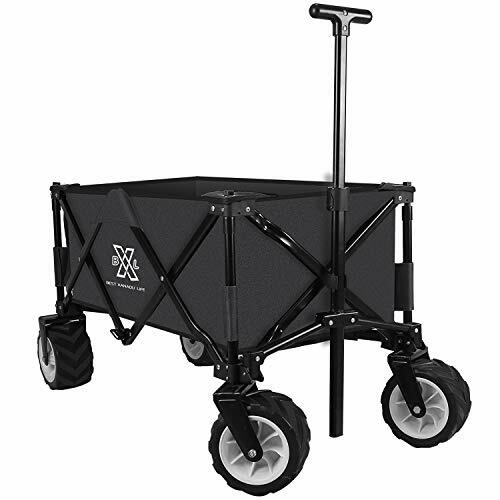 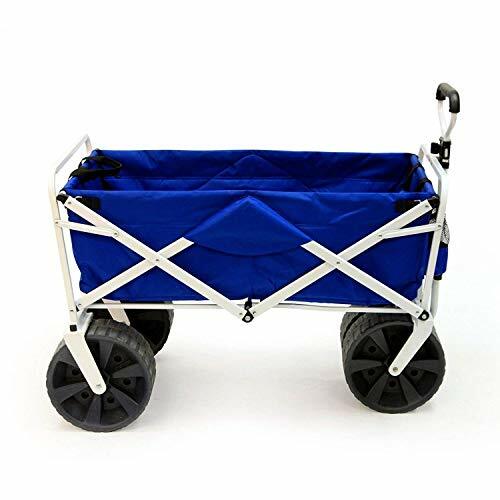 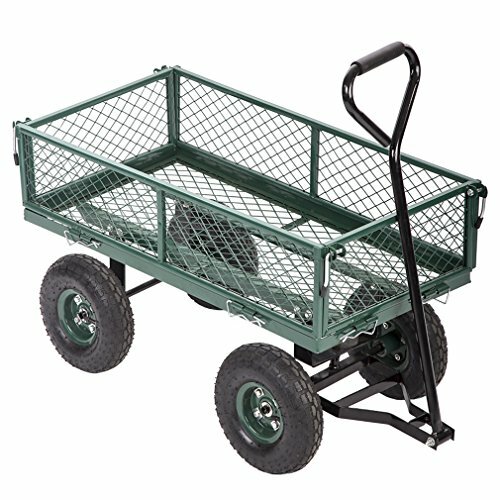 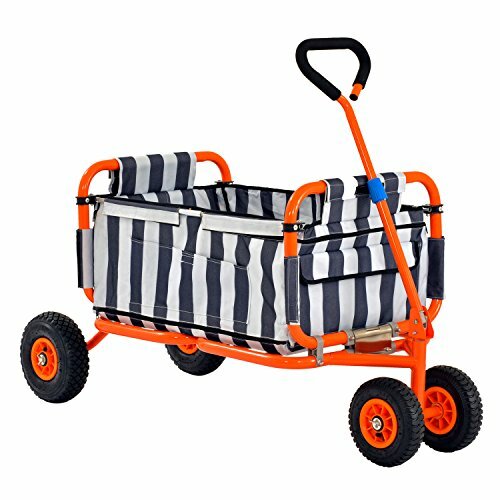 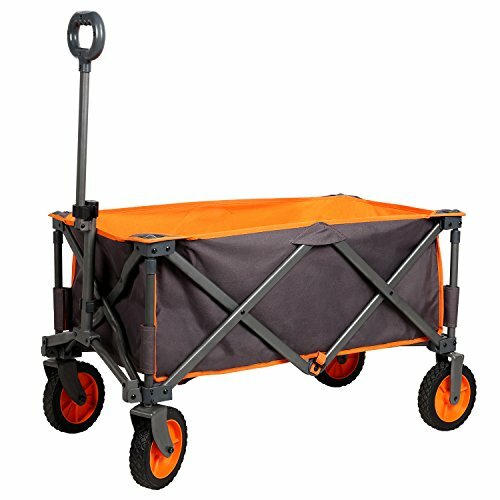 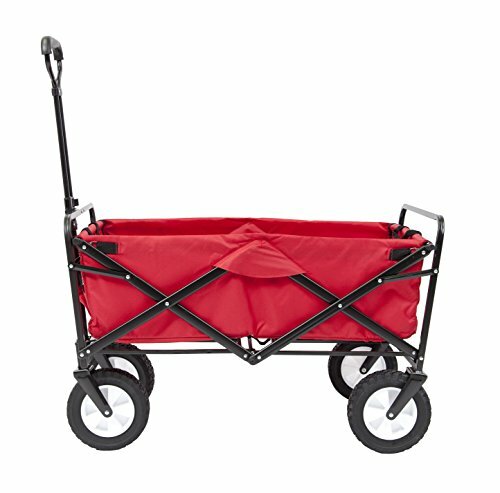 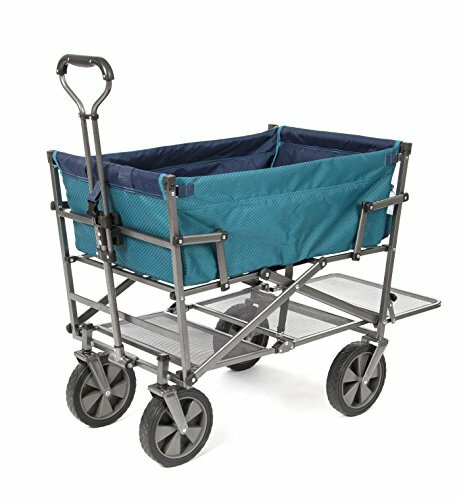 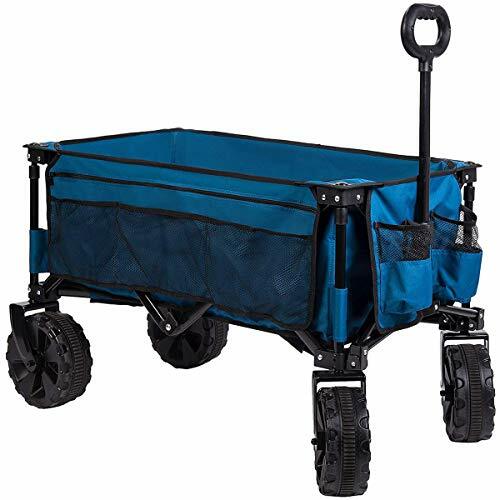 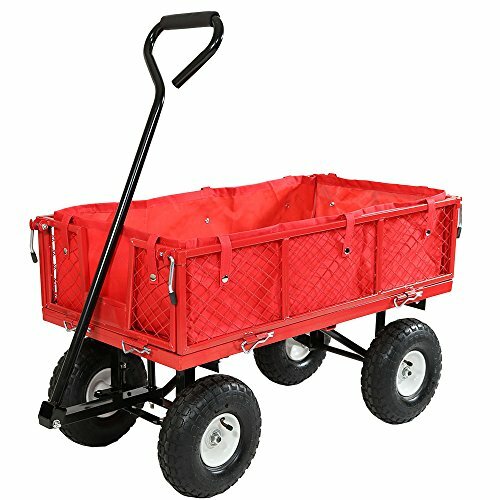 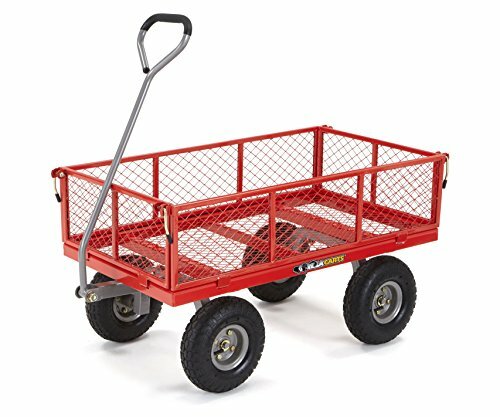 Perfect wagon for garden nurseries, homesteads, farms and business applications. 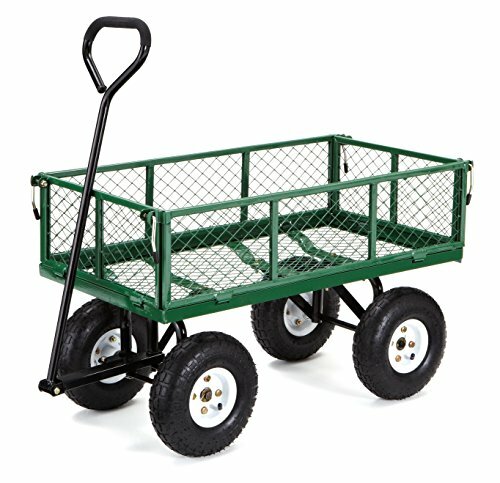 Powder coated paint job, double bearing wheels and heavy duty rims. 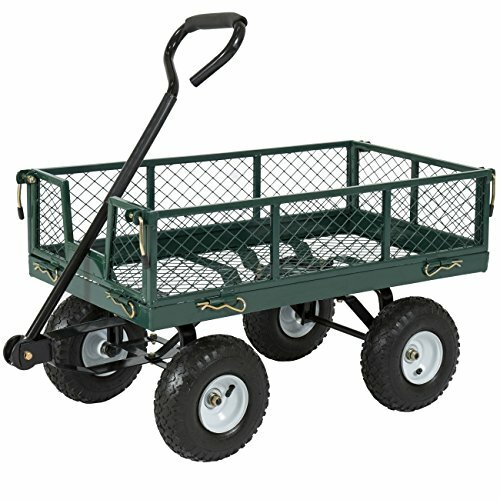 The pickup truck of the wagon world, a utility wagon is a trusted companion on any job site.